Are you on pinterest?, I cannot get enough!, I am forever browsing all the beautiful stuff people are making!, crochet (and knitting) take the most part of my time there, I thought of sharing with you what has kept me fascinated this week, enjoy it! 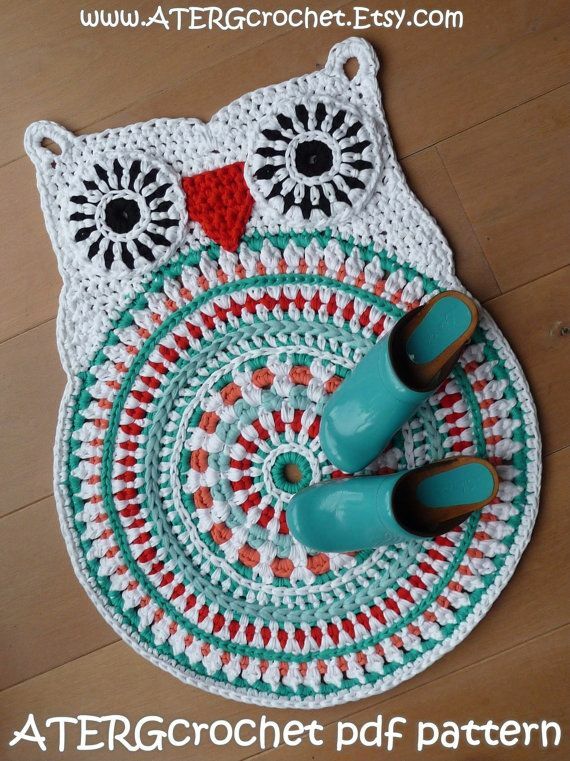 Makeup pouches by Anabelia This owl rug is just brilliant!, I love it! 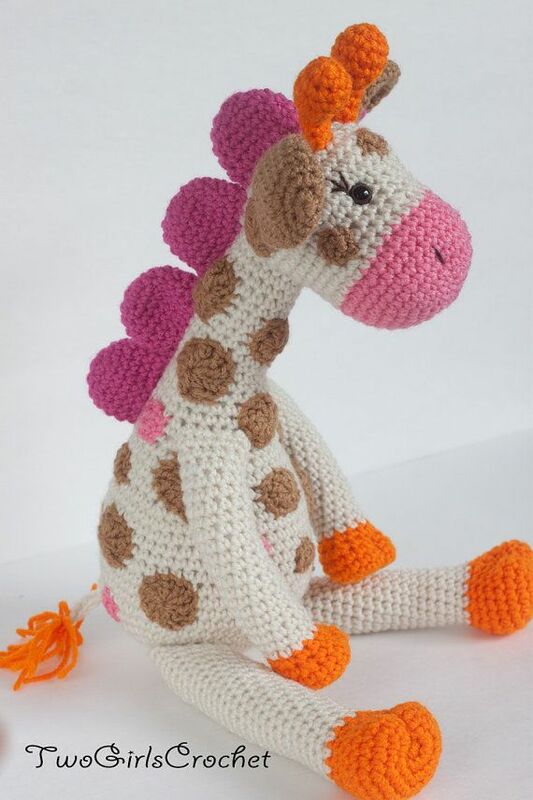 pattern here I love amigurumi and I love giraffes, (I think they are my favourite animal) pattern here I wish I had more time to crochet for myself!, kids are always the first on the line! 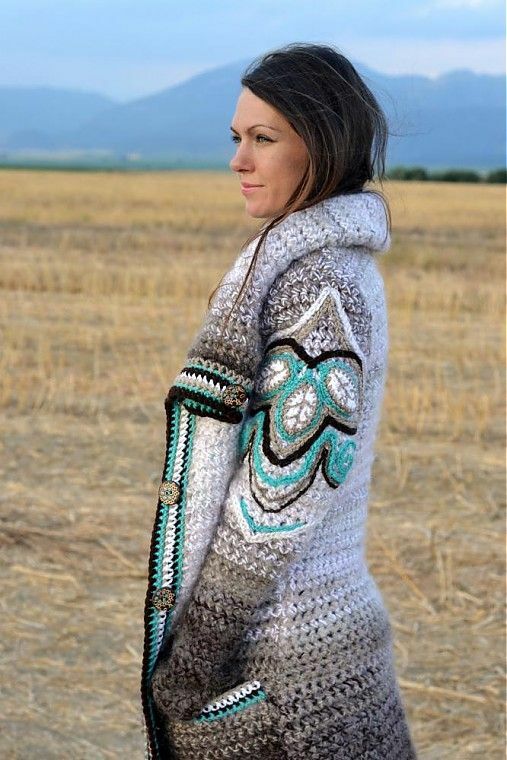 I would make something like this stunning cardigan! 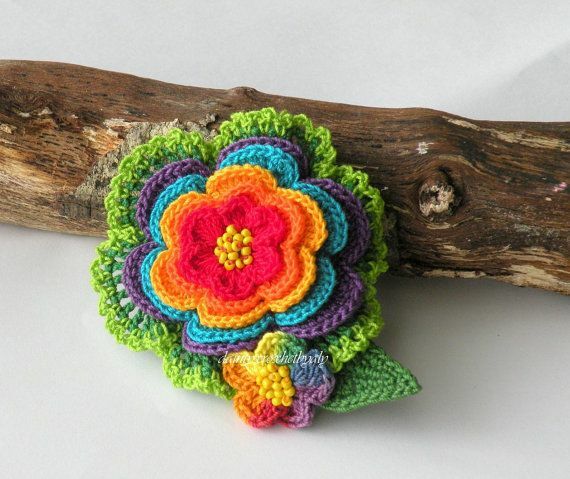 Love simple colourful crochet flowers, love this one! Hi Lisa, which pattern do you mean? sorry I don’t understand which one you mean?